New Delhi(web team): Communication and Information Technology minister Ravi Prasad, on Tuesday, was lauded by users of social media and digital rights championers for tweeting about forming a committee to looking into the net neutrality debate. "Internet is one of the finest creations of human mind. It belongs to the enitre humanity and not to a few. #NetNeutrality," tweeted the minister. He followed that with another tweet which read, "Our government believes in using Internet for citizen empowerment. 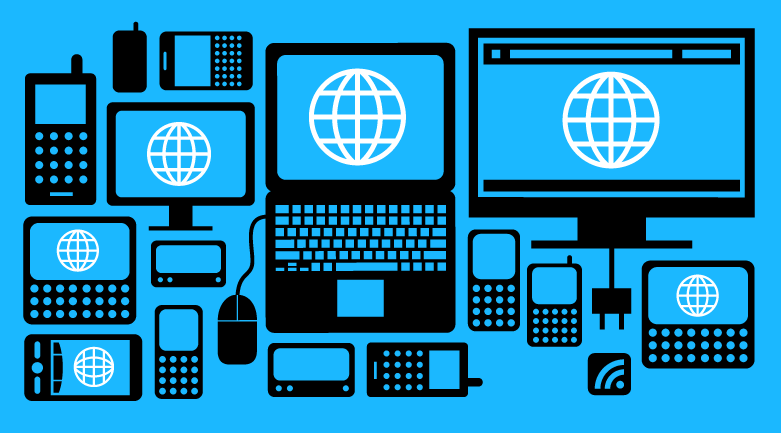 A committee has been set up in Department of Telecom to look into #NetNeutrality." India is in the throes of a net neutrality debate with the Telecom Regulation Authority of India (TRAI) releasing consultation paper a few days ago on the regulatory framework for over the top (OTT) services. The paper includes a key section on net neutrality and whether telecos like Airtel have the right to charge an user for accessing apps like Whatsapp, Skype and Viber with free-calling services. TRAI, with its pro-corporate tilt, has been rousing a lot of concern on among digital rights champions. The consultation papers, accessible on the TRAI website, has welcomed suggestions from stakeholders like telecos, app-makers and users alike. Suggestions can be uploaded till April 24.